See the many services Triangle Smart Divorce provides below. Every county in North Carolina handles enforcement differently, and the Triangle area is no exception. 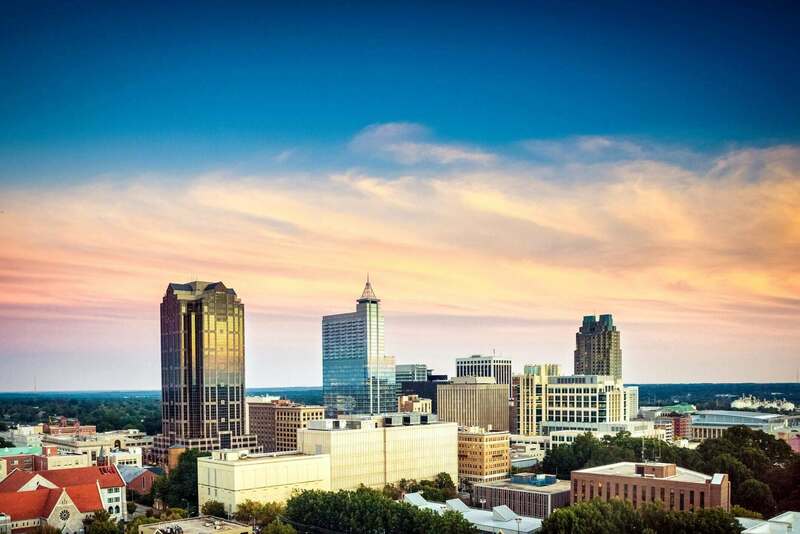 If you live here in the Triangle, you should hire an attorney with experience in a variety of areas of Family Law. Although it is sad, the truth is, relationships frequently end. Now is the time to protect yourself, your property, and your children. Triangle Smart Divorce can help. An agreement in advance of a marriage makes for an easier financial separation. Triangle Smart Divorce is here for those who find themselves in a disintegrating relationship and need a guide and an advocate through the process. We have resources and referrals to assist you in all aspects of separation. Didn’t get a pre-nup? Or having complications with figureing alimony or support? Need help with property division? Triangle Smart Divorce has experience negotiating these issues and will stand by you. Negotiating for custody of the children is heart-wrenching and exhausting. We have negotiated enough custody cases to know it doesn’t have to be that way. 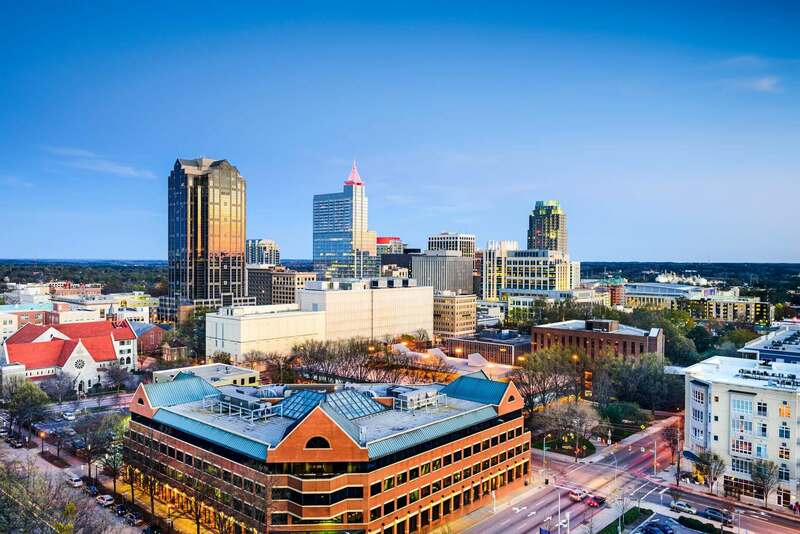 Through many issues that can arise in a Family Law situation, Triangle Smart Divorce attorneys work tirelessly to move people past hostilities to amicable resolutions. If you and the other party in any family dispute would rather avoid the courtroom, consider arbitration. We are available to arbitrate your family law disputes, whether before divorce or after. It is vital to find and hire a referee that not only knows the law, but has a great deal of experience in almost every aspect of family law. That’s Triangle Smart Divorce. You need an Enforcer like Triangle Smart Divorce. Once an Order or Agreement is in place, the Court doesn’t take lightly to having their orders ignored or flouted or both. In your situation, a modification may be appropriate. It’s not always easy, but can be done. Triangle Smart Divorce is here to help you through this process. We take domestic violence seriously, as should everyone. Domestic violence in any form is abuse. Always know that you can end abuse by taking action. If you’re thinking about relocating, even for the best reasons, do not do anything without seeking legal advice first. Contested relocation issues must go before the Court. Across three states, Jenny was hands-down the best divorce lawyer I worked with! Authentic, savvy, insightful, tough, empathetic and effective. Can’t say enough good things about her. Lauren is extremely attentive to her clients and will give her honest advice while also taking your needs/wants/concerns into account. Lauren is very quick to respond to messages and will be a pit bull when you need one. She took on a somewhat tricky case with me and we were able to get resolution fairly quickly. Lauren is amazing. Hire her. You won’t be disappointed. Honest lawyers who really care!! I recommend them. Jenny and her team were incredibly friendly and efficient through the process of putting together a pre-maritial agreement (i.e. prenup). She did a great job walking me through a lot of the “what if this happens?” scenarios and demonstrated her knowledge without being confusingly technical. Aside from getting what I felt was a solid marriage contract I learned a lot of valuable things about the sticky details of marriage law. I’d highly recommend her and her team. Their focus is you and your family. Couldn’t ask for a better place to be when you need a lawyer. My experience with Jenny Bradley was great! She was friendly and professional, and guided me through every step of drawing up my pre-nup. I never worried, as she had my best interest at heart and she made what could have been a stressful process, seamless. Lauren did all that I expected, this being my…and last Divorce. She was very helpful in other areas that were very important and worrisome in my depressed state of mind. Many, many thanks for getting me thru this. A lawyer with a heart who will give it to you straight! !